Welcome to Episode 28! This week’s conversation is with Rhonda Gayle. 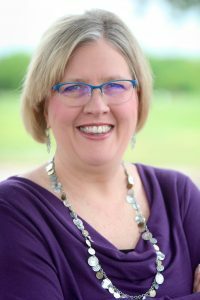 Rhonda Gayle is the Director of Kids’ Ministry and Women’s Programming at Hope Church in Fort Worth, TX. She has been on staff at Hope since 2006. You don’t know nearly as much as you think you do. You need to humble yourself to others right away. Pursue what is eternal in you life. That feeling in your gut is the Holy Spirit. Yes, you have been called into ministry. Your life is God’s training ground for you and where He has you right now He’s trying to teach you something, so listen! Join me next week for Episode 29, a conversation with another ministry leader.